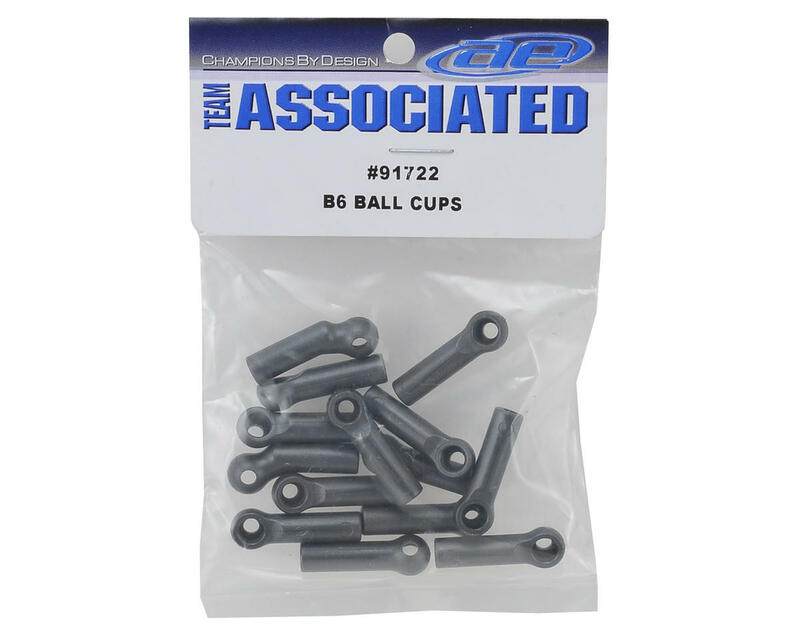 Team Associated B6 Ballcups. 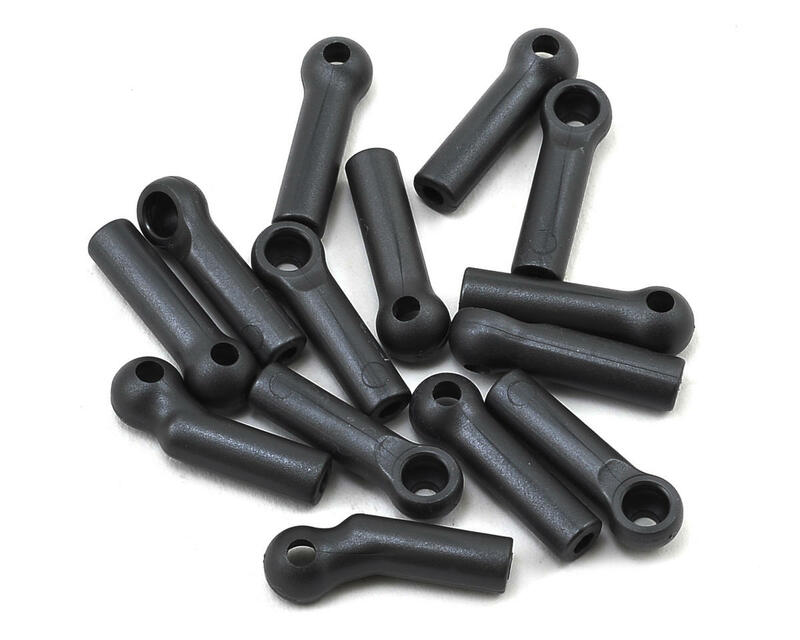 These are the replacement ball cups for the RC10 B6 and B6D buggies. Package includes twelve standard ball cups and two offset ball cups.